Secretary of the Ho Chi Minh City Party Committee Dinh La Thang visited Cadet School under the HCM City High Command in Cu Chi District and Cu Chi Tunnel historical site on February 22. Speaking at the meeting at the military school, Mr. Dinh La Thang highly appreciated the school’s achievements in training and organizing defense and security education courses for officials and students of universities and colleges in the last year. He asked relevant departments to complete procedures for construction of new schools and upgrading School of Army child. 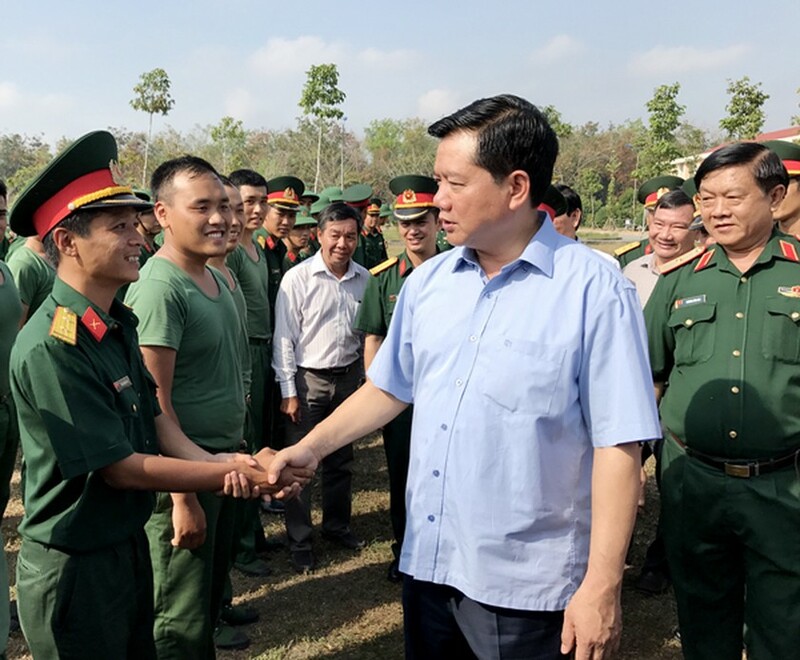 He also visited new soldiers of the Gia Dinh Regiment and encouraged troops so that they have more motivation to complete all assigned missions. The municipal Party Committee Secretary asked the management board of the Cu Chi Tunnel historical site to launch attractive tourist products to draw more visitors and promote destinations, such as Cu Chi Tunnel, Ho Bo woods area, Ben Duoc Memorial Temple and others. 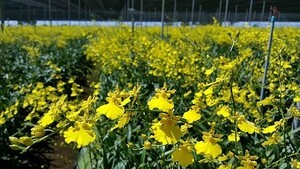 He stressed that the management board have to cooperate with units and operators that are specialized in the tourism industry to exploit effectively historical sites and develop entertainment areas as well as turning famous places, including Cu Chi Tunnel historical site and Can Gio Mangrove Forest, to become tourism centers of spirit, culture and history in the city.